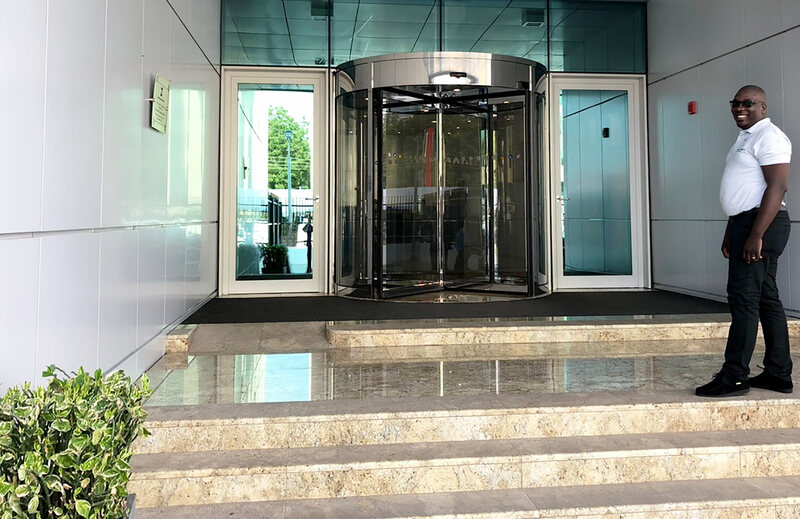 One of Zenith Bank’s many branches, in Accra, Ghana, was in need of new entrance matting in a number of its mat wells. 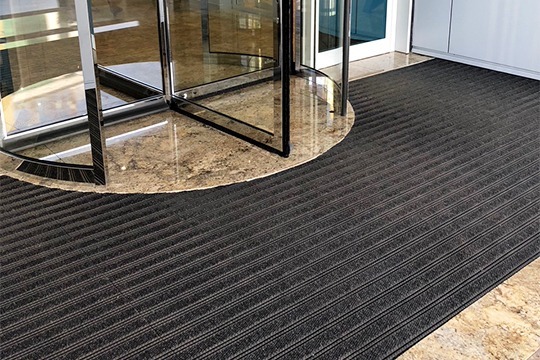 Due to the high amount of footfall the bank receives each day, the entrance matting system would need to not only be durable, but also effective at preventing dirt from being walked into the building. Another important factor was for the installation to be smart and stylish enough to compliment the impressive building the bank resides in. 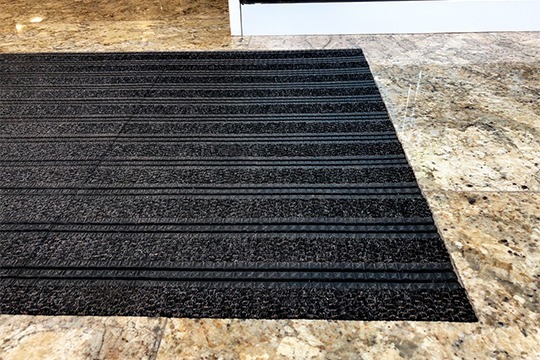 The product proposed was COBA Africa’s Premier Star Gripper Plus, an ideal matting for recessed entrance wells. Premier Star Gripper Plus has interlocking entrance tiles, making installation and maintenance easy. Its woven brush inserts scrape dirt and wipe moisture away from shoes, preventing it from being tracked into the building. The matting was supplied through partner company Hygiene Africa Ghana, before being fitted by their specialist team of contractors. Due to the building already having suitable matwells installed, and because Premier Star Gripper Plus tiles simply clip together on site, the project took a matter of hours to complete. 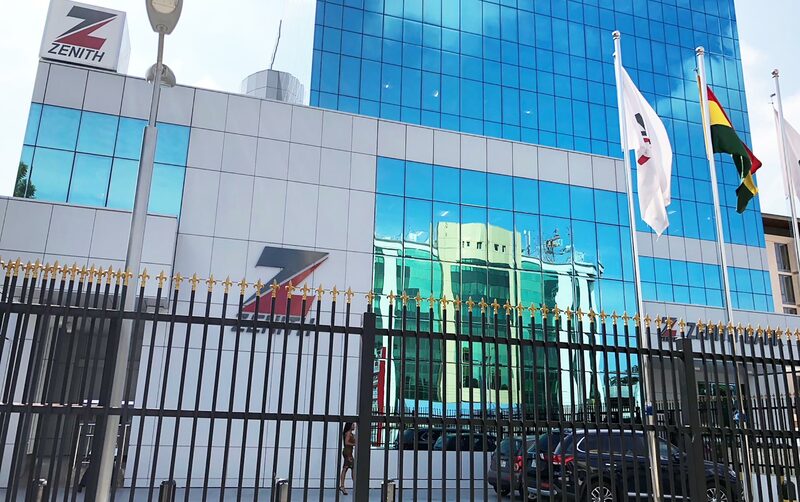 Zenith Bank can now look forward to years of clean floors and reduced cleaning costs thanks to the effectiveness of the product, which is also backed up by a five-year guarantee. Premier Star Gripper Plus will help uphold the beauty of the building for years to come.